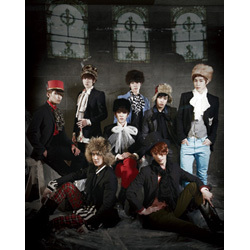 SJM will release a version B album with 2 additional songs – 西風的話 and Perfection Korean version. Includes brand new 64 page lyrics + photo book. A: Perfection version B album cover poster.